Have you ever been disappointed with your tile or stone contractor because they didn’t measure up? Have you hired a tile contractor with a good word-of-mouth reputation but no back-up documentation, safety training, or supplier recommendations? Large-scale commercial tile and stone projects require high-precision skills, organization, safety, and flexibility – plus a well-documented, credible reputation. 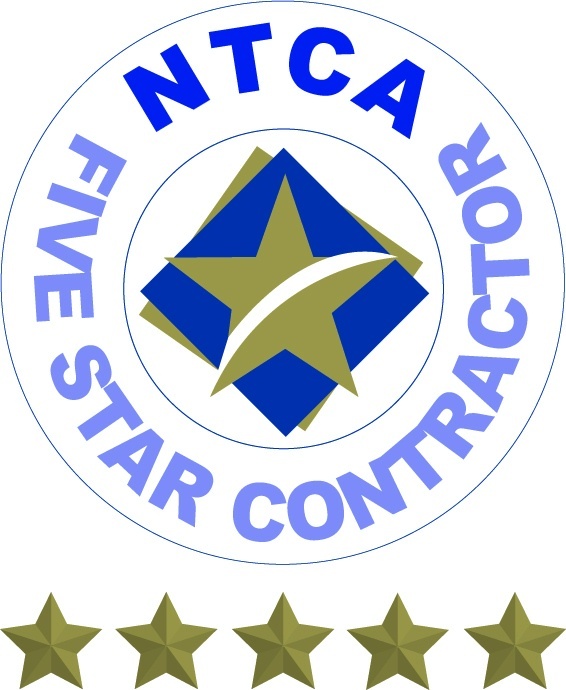 The NTCA’s Five Star Contractor designation reassures architects and general contractors that they are hiring the very best. 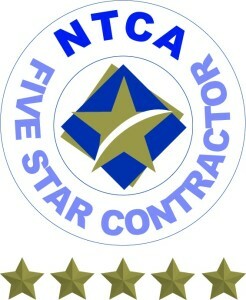 The Five Star Contractor designation provides accreditation and respect to Superior Tile & Stone within the Tile Contractors industry. We are honored by this opportunity to demonstrate our commitment to the industry’s best practices. Read more about Superior Tile & Stone’s Five Star Contractor designation in this article in Tile Letter magazine. This entry was posted in Awards & Qualifications and tagged architects, Five Star Contractor, general contractors, NTCA, Superior Quality Contractors, Superior Tile & Stone. Bookmark the permalink.